Home /Economy/Business/A Bright future for the Chinese food and drink industry: Guang Ming buys Weetabix! 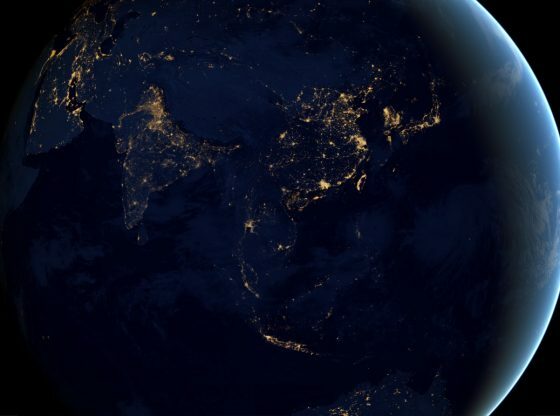 The international expansion of Chinese companies and their brands is now one of the most influential trends across the global business environment. My research and training within Chinese companies over the last 10 years has revealed a huge surge in confidence, ambition and determination to conquer global markets. The Shanghai-based Bright (‘Guang Ming’ in Chinese) Food Group’s very recent takeover of the U.K’s Weetabix brand is yet another example of this global ambition and is easily the largest overseas acquisition from the Chinese food and beverage industry so far. 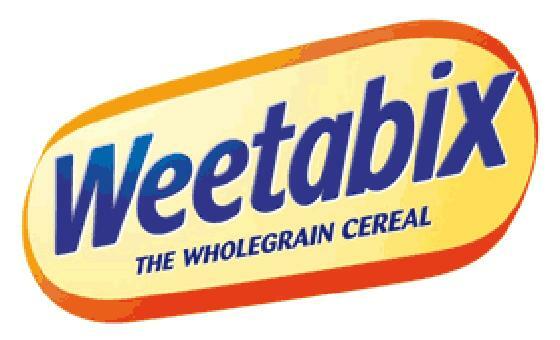 Bright has purchased a 60% stake in Weetabix which values the brand at 1.2 billion pounds. While the Chinese food industry continues to grow at around 20% annually, it remains dogged by safety standard issues, especially across the dairy products sector. Of course the 2008 powdered milk scandal at Sanlu played a major part in this unenviable image but this is only one of much recent food and drink safety scares acrossChina. Such a reputation has opened up opportunities for overseas companies withinChinaand had also added to the urgency with which Chinese food and drink companies have been eyeing takeovers of successful overseas food and drink brands. Nestle for example, the world’s largest food producer, has been particularly active recently inChinawith the purchase of a 60% stake in the Chinese company Yinlu last year. Yinlu is the clear market leader in China’s canned/preserved ready-made-meals sector. 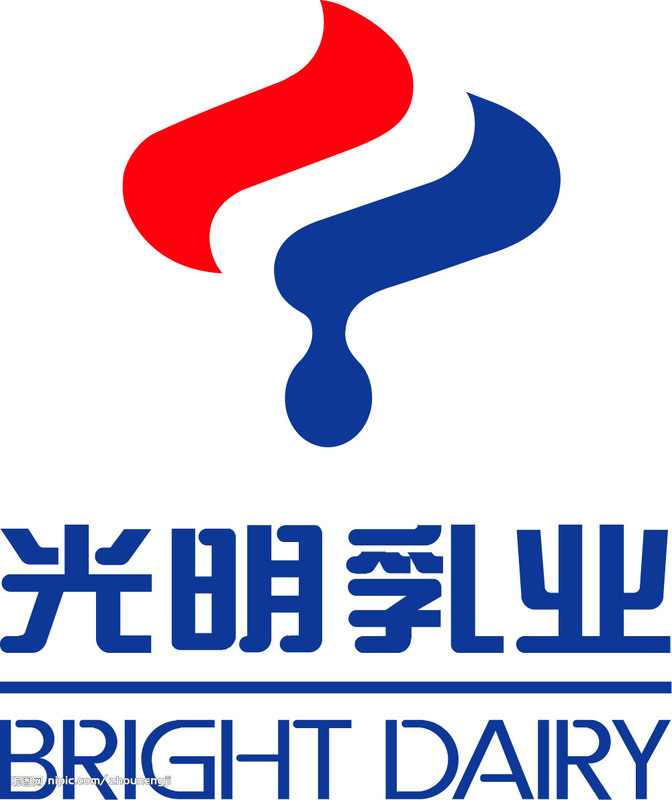 But Bright Food Group’s strike has also been influenced considerably by quite significant changes taking place across the Chinese food and drink industry, and not just a result of consistent growth in this market inChina. On the consumer side, milk and other dairy products are becoming a part of the Chinese daily diet and Chinese consumers have become more aware of the nutritional value of liquid milk. Such demand is evident in the high priced market entrant TelunSu by Mengnui, one of the most popular brands of dairy products in China, and some of the so called Organic milk brands such as YuanZhen and GuiYuan and pasteurized fresh milk WonderMilk. The quest for higher quality and safer food that prompted the organic revolution in many parts ofEuropeand the U.S has also added to the Chinese consumers’ desire for the same standards. High-priced imported products, highly valued by Chinese consumers, have triggered much-needed innovation within the domestic market in order to counter this threat from overseas-based competitors. This shift in consumer awareness and values is fundamental in driving healthy industry growth. Clearly, Bright’s move is no whim or even short-term asset-stripping exercise, as many takeovers are. Instead it appears an impressive, considered part of a long-term strategic plan to build a global food and drink company. Both Bright’s and Weetabix’ senior management are excited with this acquisition. Indeed, the U.K company’s management appears to relish the interest and investment from Bright and is already talking publicly about future expansion across China. Bright’s takeover also will allow the Chinese company to learn from the considerable management experience and knowledge at Weetabix, especially the skills and judgment needed to succeed internationally. Weetabix’ cutting edge production technology will also provide Bright with a great opportunity to build a truly global company. 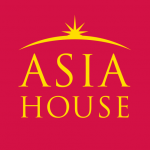 But most important of all, Bright’s acquisition represents demonstrable proof that more and more sectors of Chinese industry now possess not just the necessary resources to pursue such rapid international expansion but also the self-belief to go global. Expect more of the same from Chinese industry and soon. Hi, Weetabix is priced at GBP1.2 billion, not GBP1.2 million. Slight difference there, please correct.